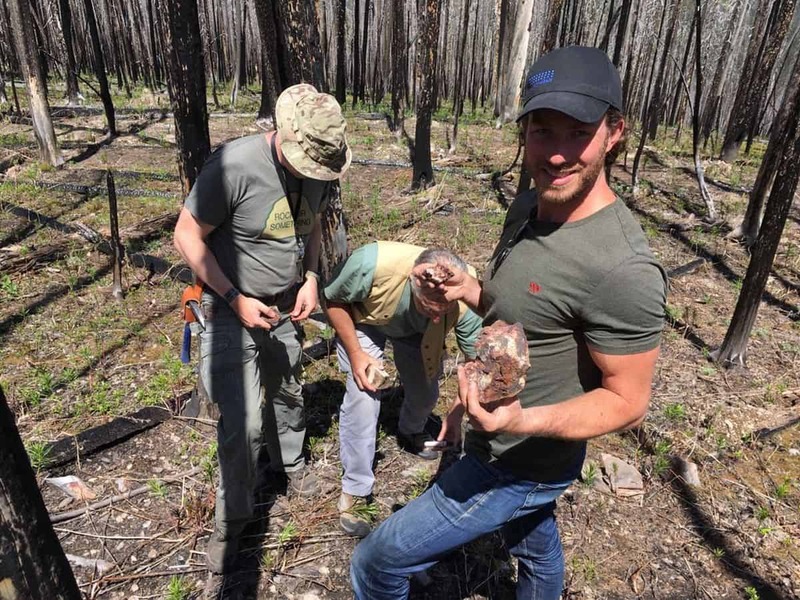 Century Cobalt is focused on exploring and developing our large Emperium Cobalt Project to take advantage of the growing demand for secure, domestic cobalt supplies. 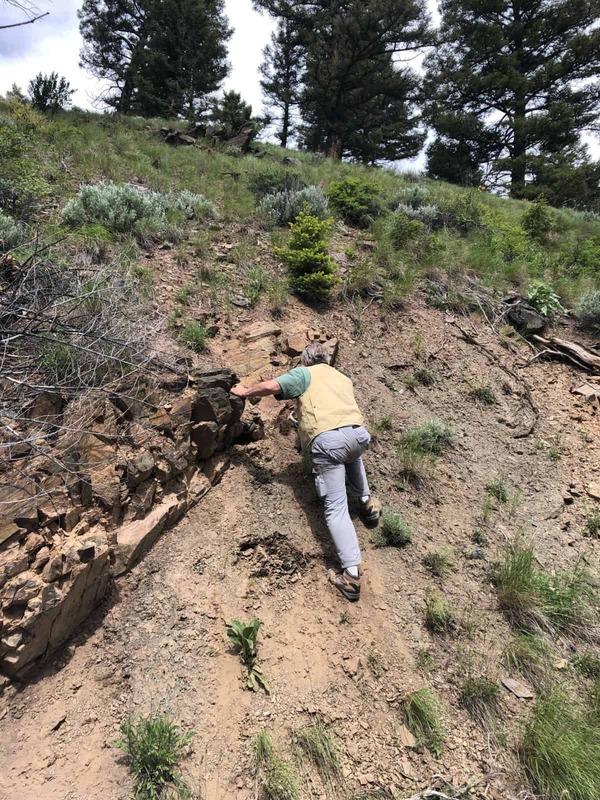 We hold a 100% Working Interest in 695 lode claims in America's largest and most prolific cobalt mineralization trend: the Idaho Cobalt Belt. 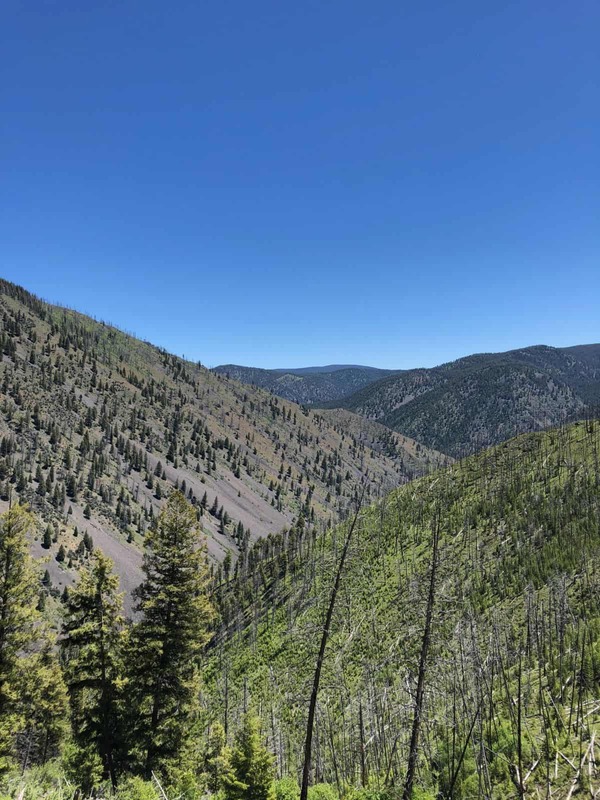 The Idaho Cobalt Belt is an exceptional metallogenic province that hosts 18 cobalt occurrences, with cobalt occurring in sufficiently high concentrations to make it the primary metal in the occurrences (Bending & Scales, 2013). 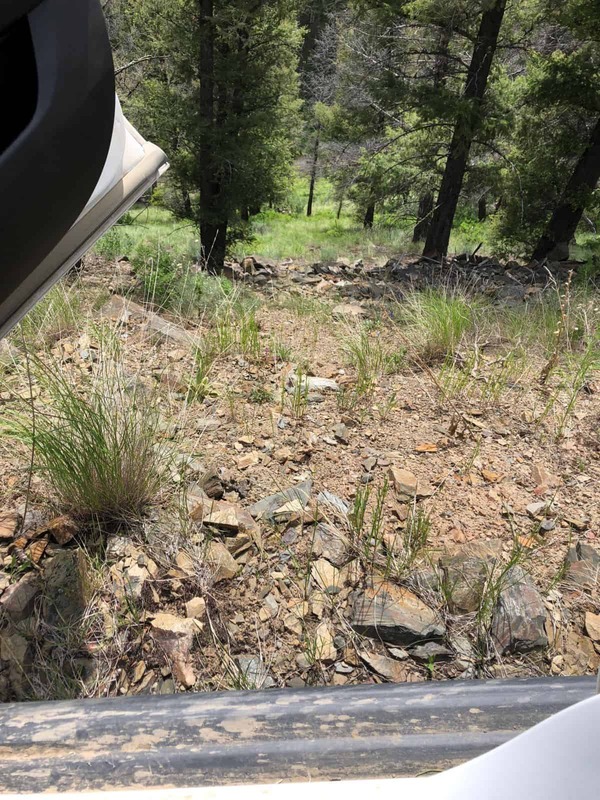 Additional exploration is expected to discover more deposits since only a small portion of the belt has undergone systematic modern-day exploration. 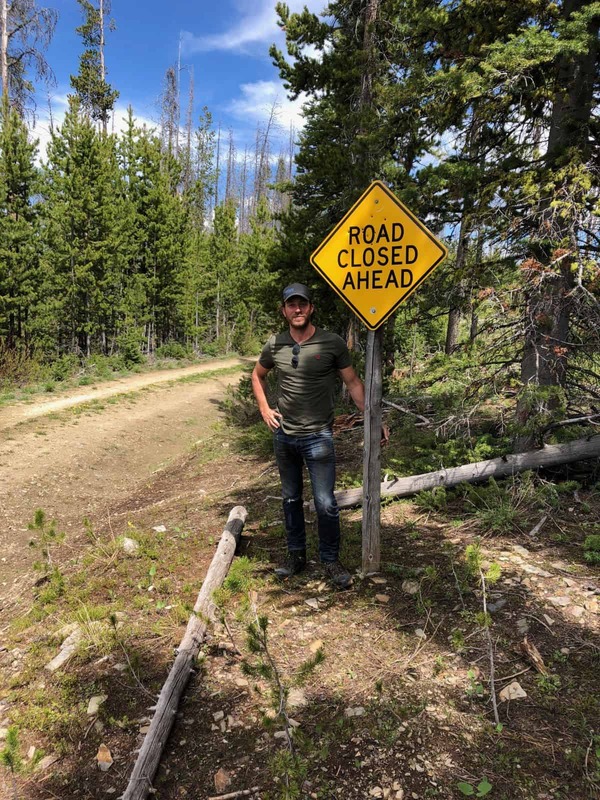 Directly to the west: Idaho Cobalt Project (eCobalt Inc), the only advanced stage, fully permitted primary cobalt deposit in the US. 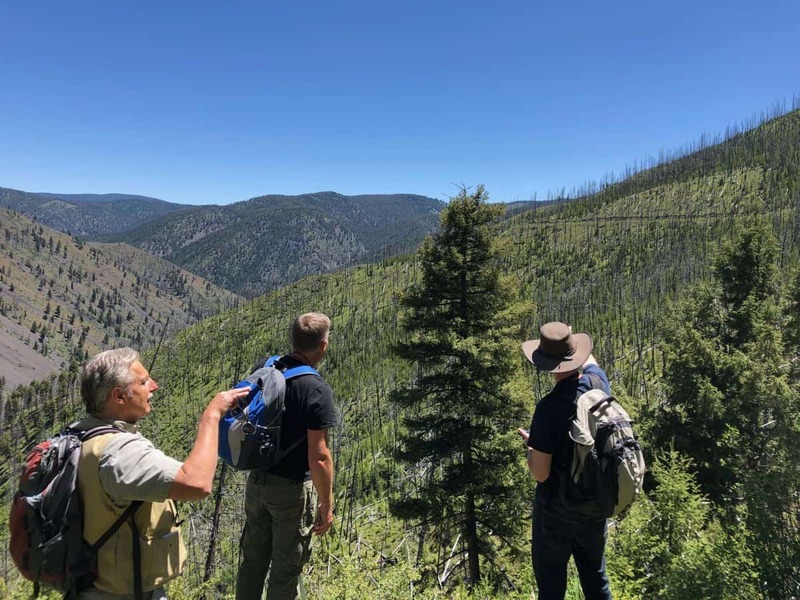 Directly to the west: Blackbird Mine, America's only historic pure producing cobalt mine, which previously reached annual output of 2,000 tons cobalt. 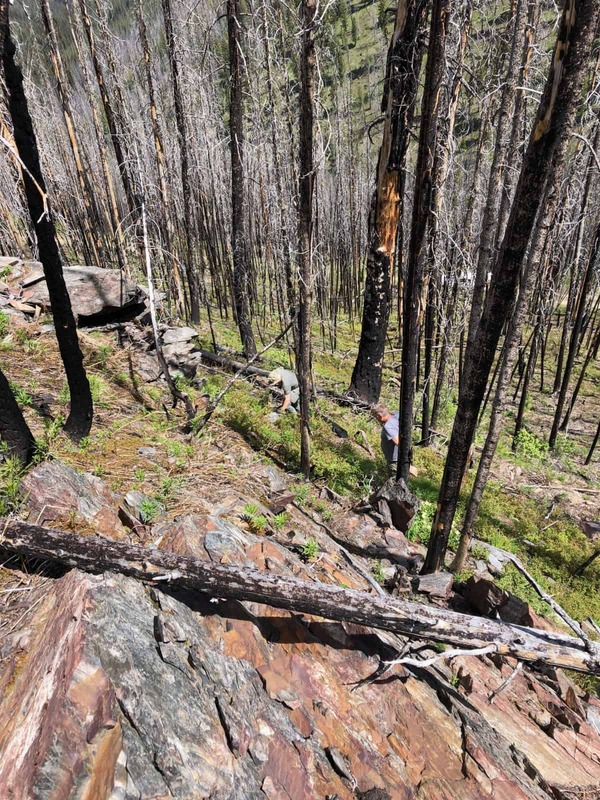 An estimate of total resources for the Blackbird Mine area are calculated at 16.8 Mt at 0.735% Co, 1.37% Cu and 1.04 g/t Au (Slack, 2013). 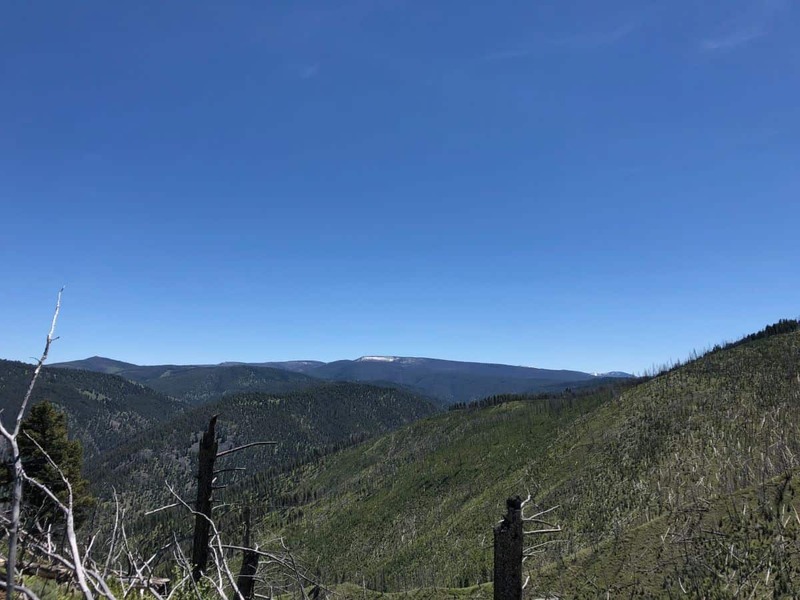 Directly to the south: Iron Creek Project (First Cobalt Corp), historic cobalt mine, with a historic estimate* of 1.3 million tons grading 0.59% cobalt. 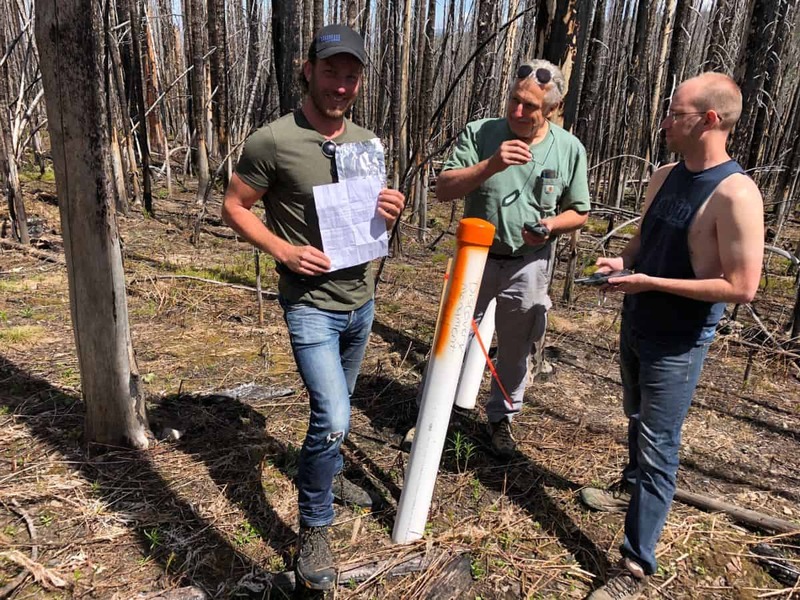 The Emperium Cobalt Project totals 13,900 acres (5,625 hectares), making it larger than the combined land claims of the 5 largest publicly traded companies focused in the Idaho Cobalt Belt. 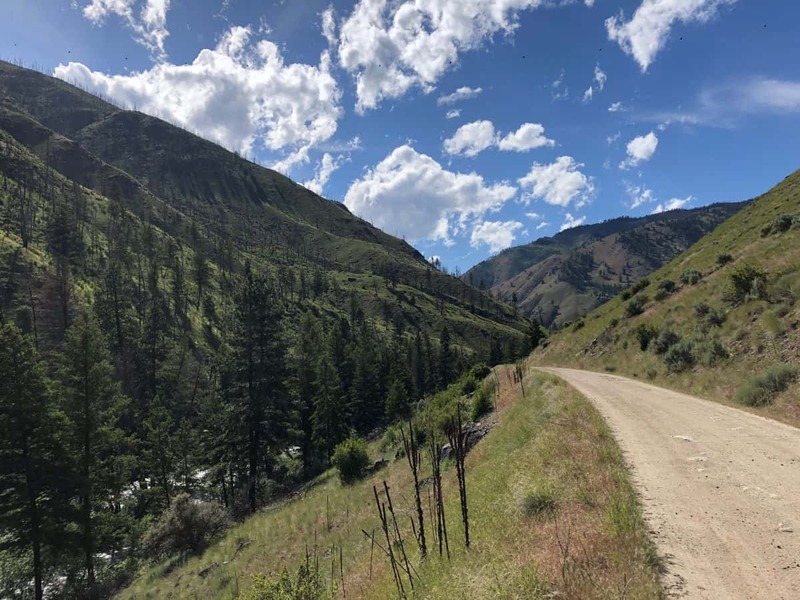 The project is located roughly 16 miles (26 km) directly southwest of the town of Salmon, Idaho, located on Highway 93 (a major north-south US highway). 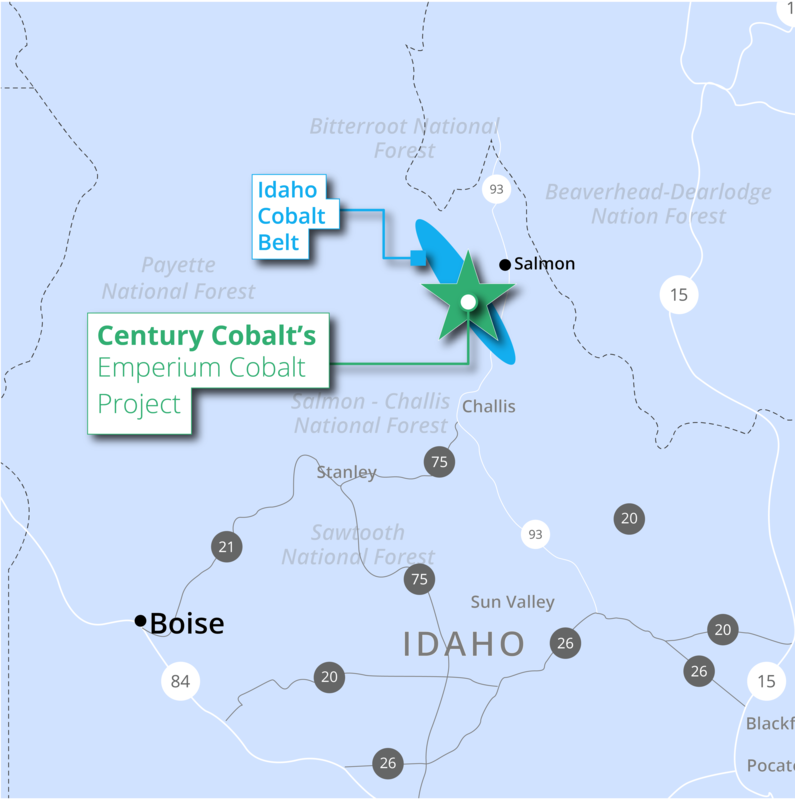 Boise, the state capital, is located to the southwest of the project, with a population of over 200,000, and where Century Cobalt's headquarters are located. 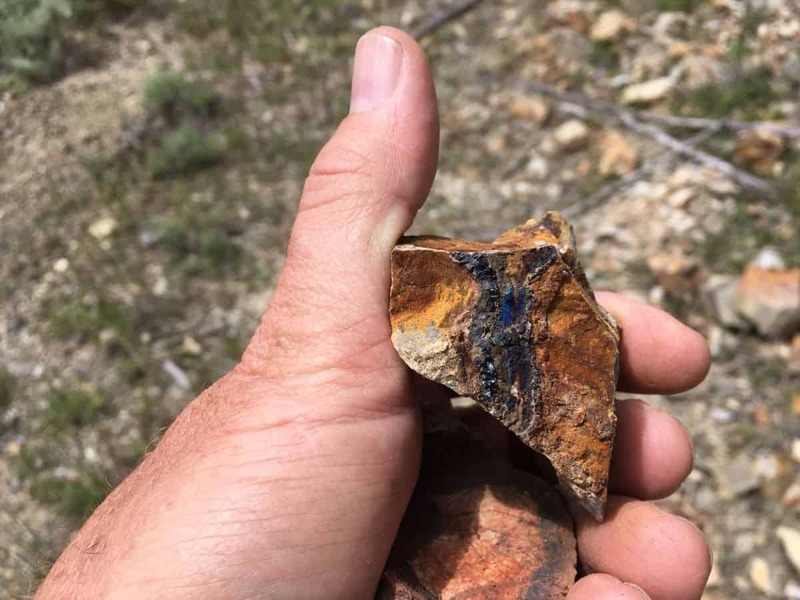 The location of our Emperium Cobalt Project within the Idaho Cobalt Belt, along strike from historic mines and in an area undergoing extensive exploration, means Century Cobalt believes the project is highly prospective for cobalt and associated metals. 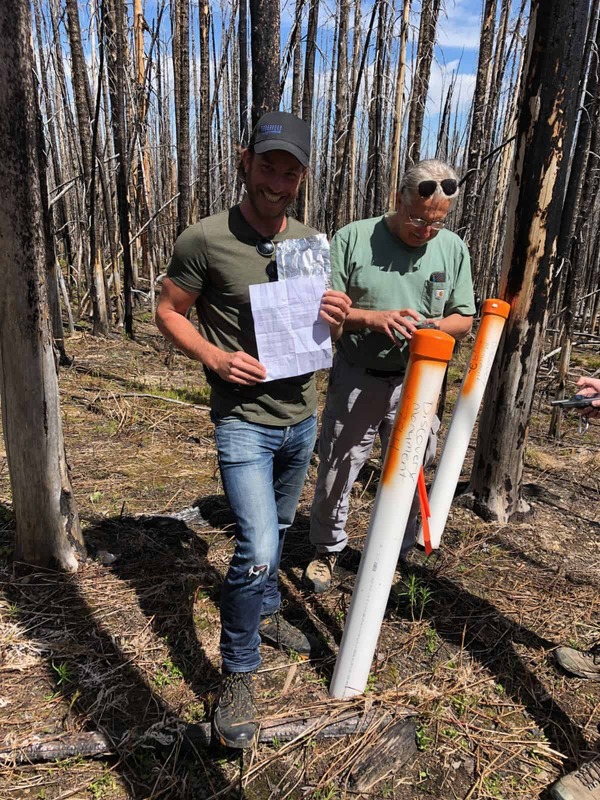 The exploration project will initially be focused on a desk-top study of existing historic and recent data and preliminary reconnaissance visits, followed by regional geochemical and possibly geophysical surveys. 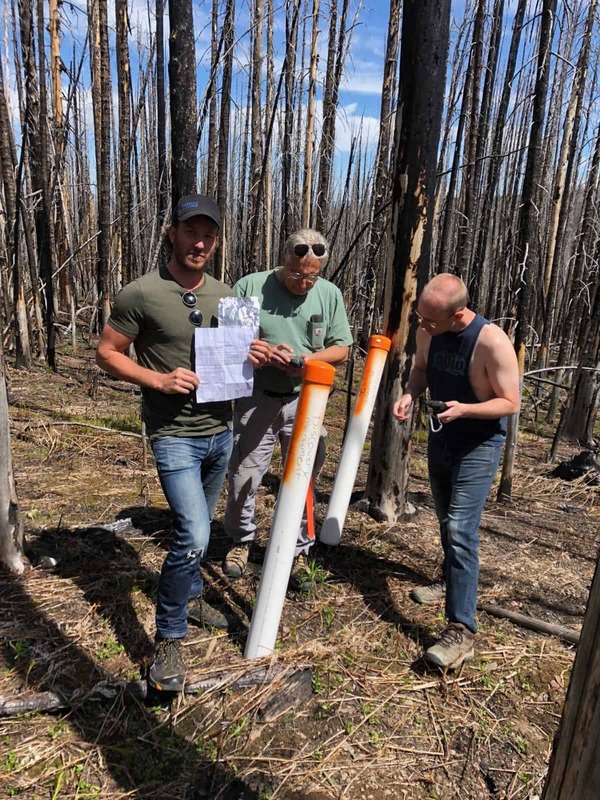 With an aim to evaluate the claim area and identify prospect targets areas, that can then be focused on and, if warranted, advanced through detailed exploration, including initial drilling. 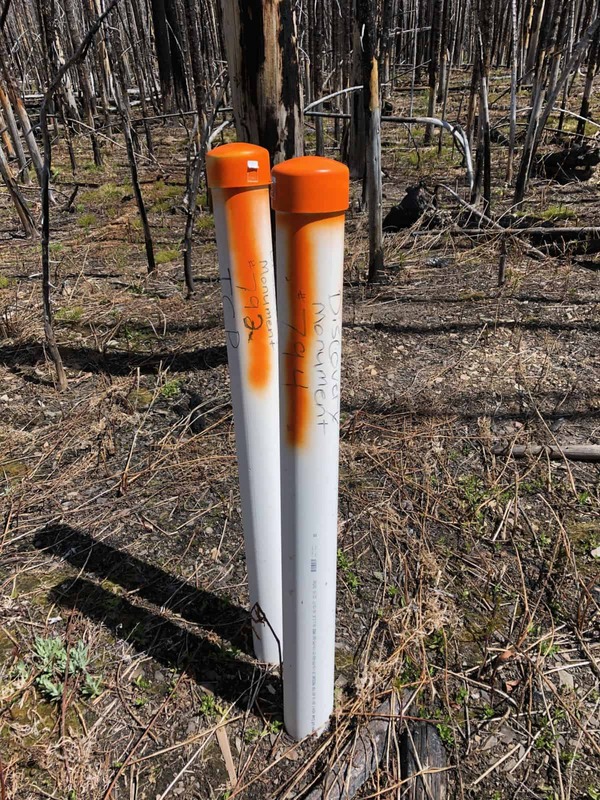 Type 1: Cobalt-copper-arsenic rich occurrences which generally contain approximately equal amounts of copper and cobalt, and variable amounts of gold. 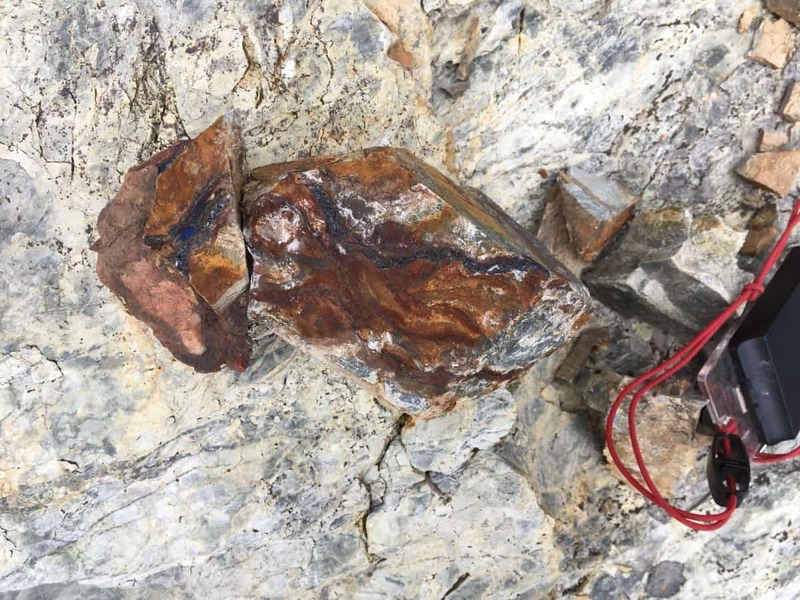 The dominant minerals include cobaltite (CoAsS) and chalcopyrite (CuFeS2) and variable amounts of pyrite. The cobaltite accounts for nearly all of the arsenic content in these occurrences. 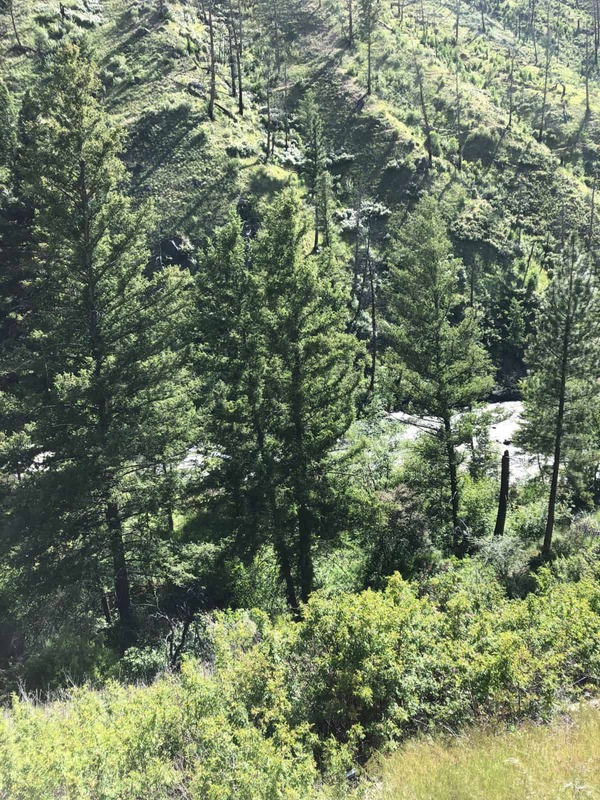 The deposits have a tabular form and are stratabound, being closely associated with mafic sequences of the Apple Creek Formation. 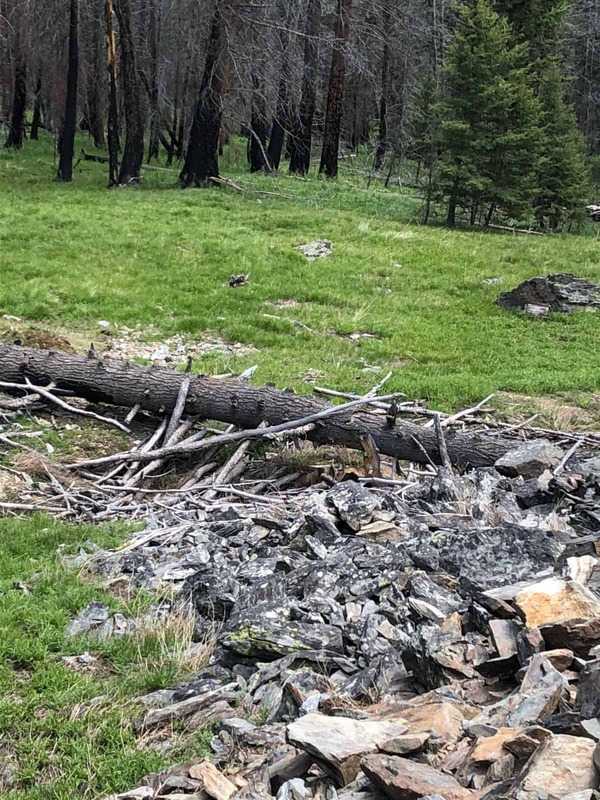 Occurrences around the Blackbird mine best exemplifies this style of mineralization. 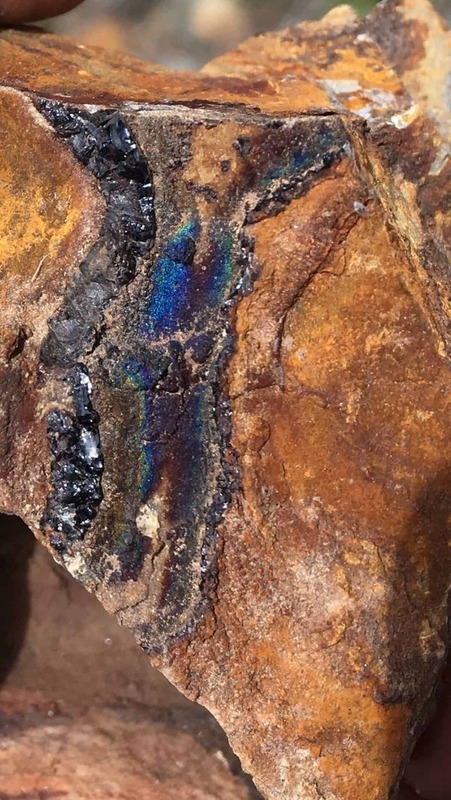 Type 2: Cobalt-iron rich, arsenic poor occurrences with pyrite, magnetite and variable chalcopyrite and minor pyrrhotite. 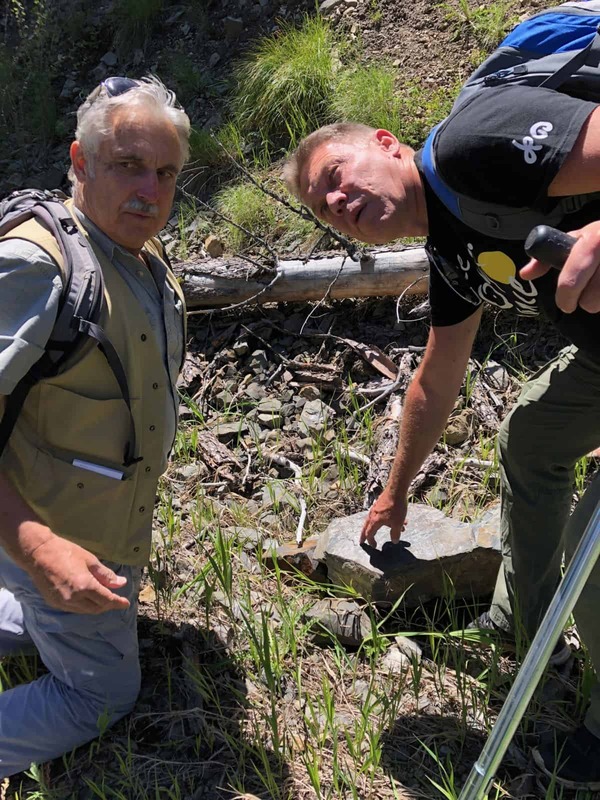 Cobalt is primarily located in the pyrite and the absence of cobaltite means these occurrences are low in arsenic (Mattson, 1973; Snow, 1983). 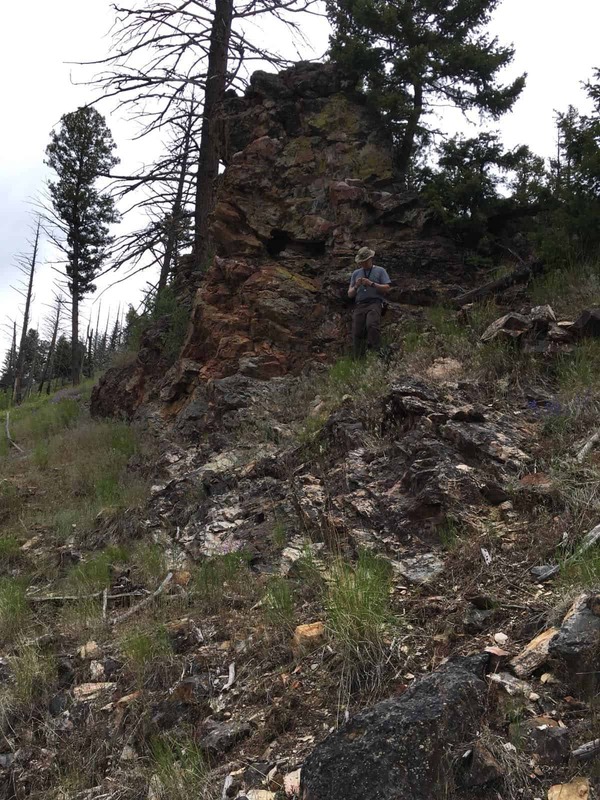 Mineralization is stratabound, locally stratiform hosted in fine-grained metasediments from the lower unit of the Apple Creek Formation. Occurrences around Iron Creek best exemplify this mineralization style. Type 3: Cobaltiferous, tourmaline-cemented breccias. 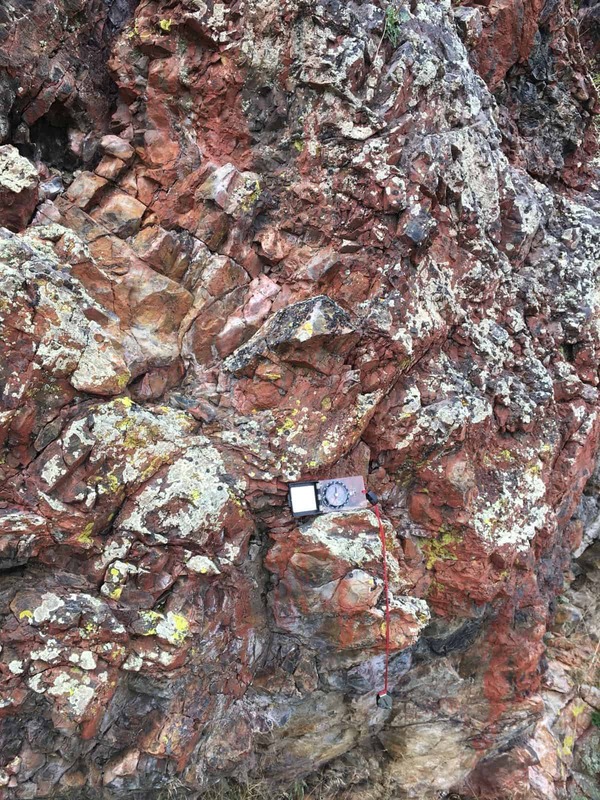 These are relatively common in the lower unit of the Apple Creek Formation, and outcrop and float are wide-spread to the southeast of the Blackbird Mine. Cobalt contents of the breccias is low (commonly <0.1% Co). 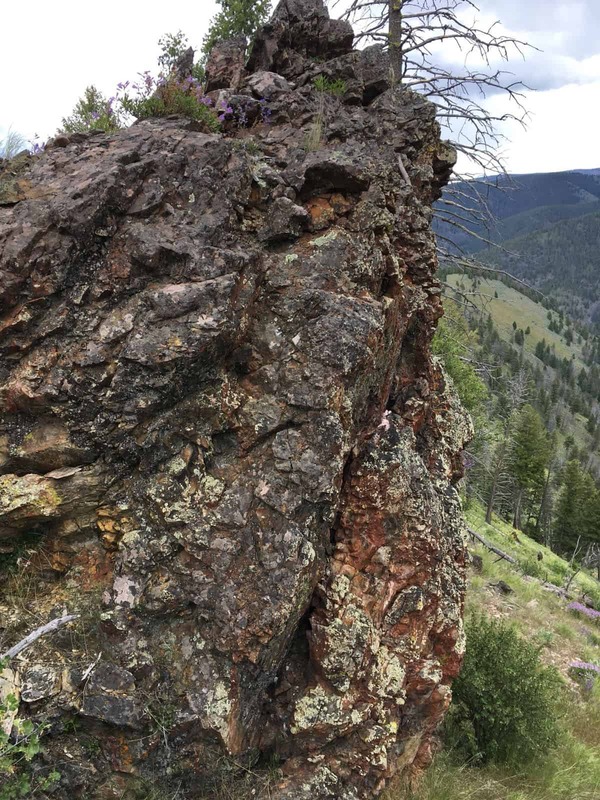 The Idaho Cobalt Belt is a northwest trending belt of cobalt- and copper-bearing mineral deposits and prospects (Bookstrom, 2013). The belt is at least 40 miles long (64 km) and up to 6 miles (10 km) wide. 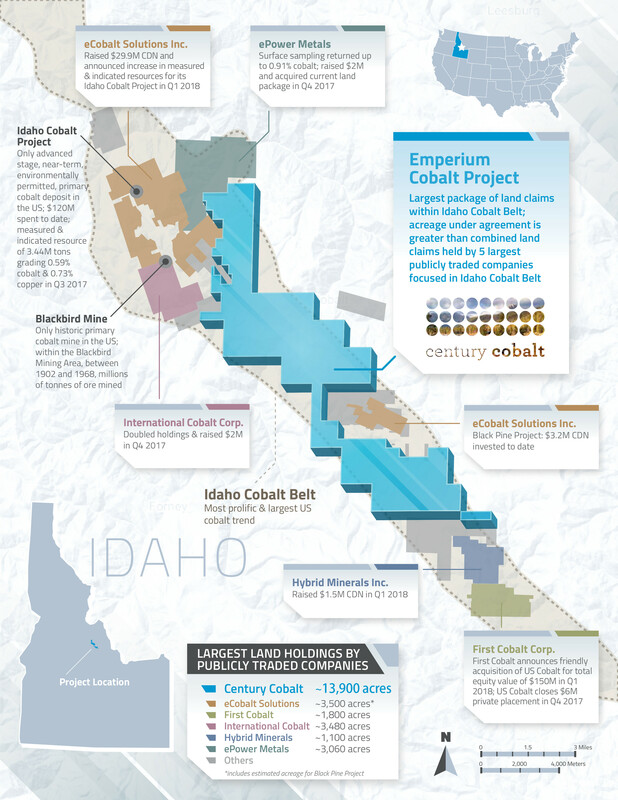 Mining began in the Idaho Cobalt Belt in the early 1900s. 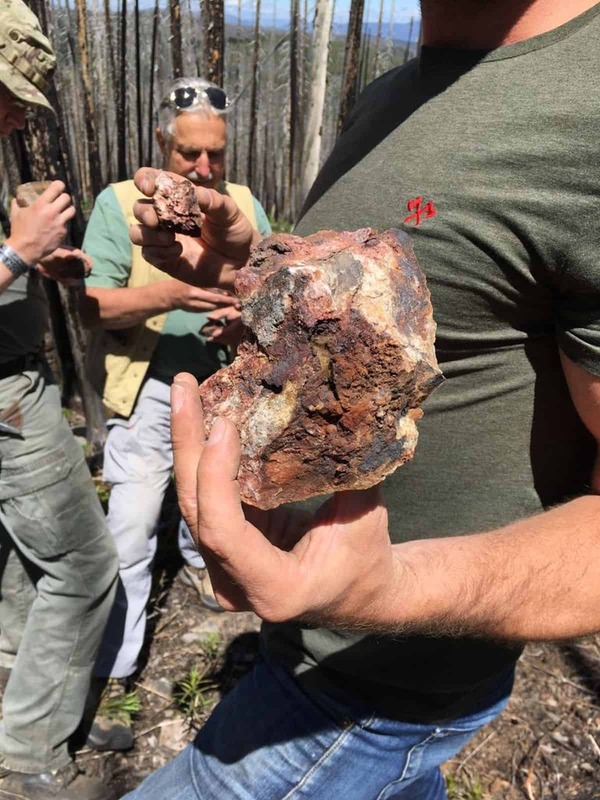 Total past production from the Blackbird Mine (to the immediate west of our Emperium Cobalt Project) was roughly 2.4 million tons of ore containing 19 thousand tons of cobalt. 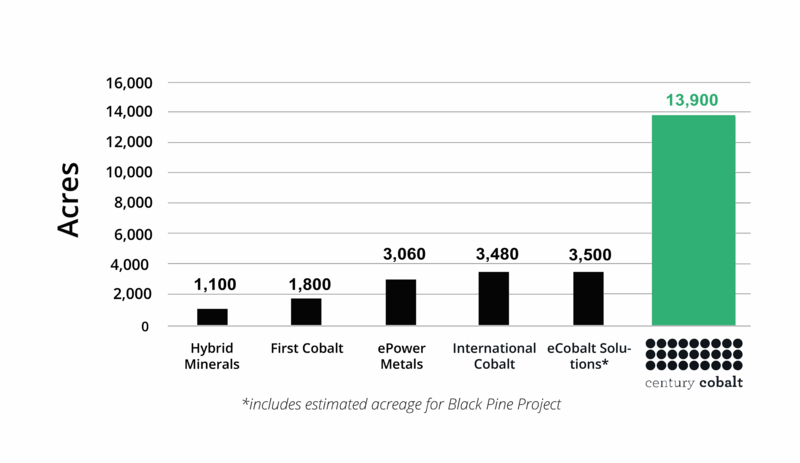 Mine production reached a peak in 1958 at annual output of 2,000 tons cobalt. 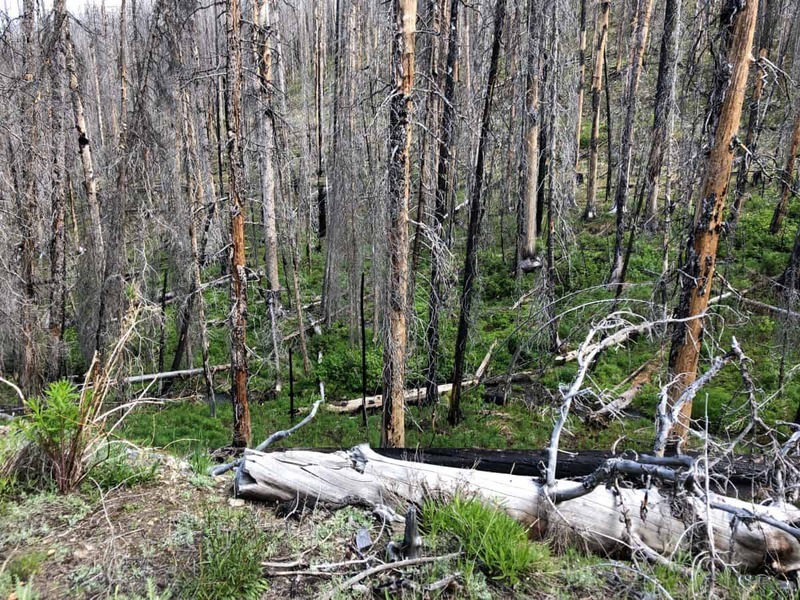 As the only primary cobalt mine in the US to date, the mine site became a superfund site and was cleaned up in the 1990s. 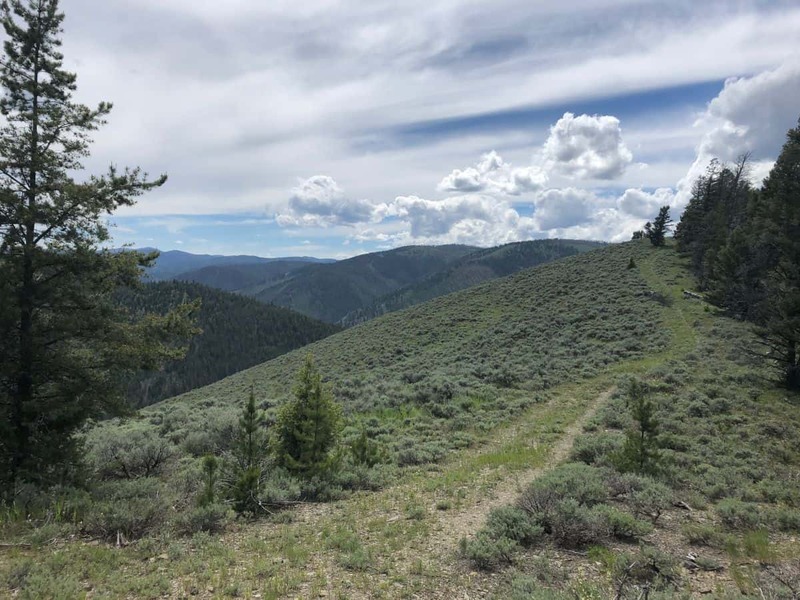 Today, the Blackbird Mine is located within eCobalt Solution's Idaho Cobalt Project (ICP), the only advanced stage, near-term, environmentally permitted, primary cobalt deposit in the US. eCobalt has spent $120 million on the project to date. 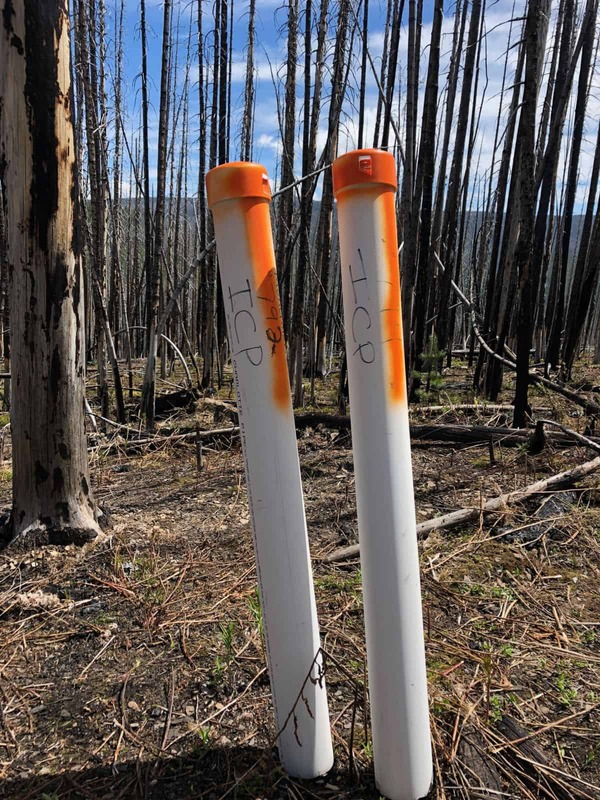 ICP represents a measured & indicated resource of 3.87 million tons grading 0.59% cobalt, while eCobalt's feasibility study estimates production of 31.8 million pounds of cobalt from a 12.5-year mine life with annual production of 2.4 million pounds of cobalt. 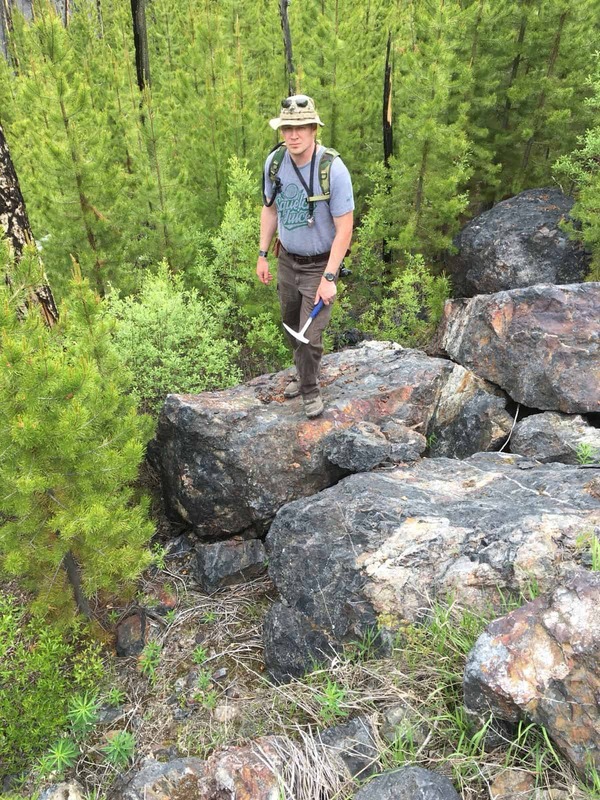 The recent rise in demand and price for cobalt has resulted in interest from multiple exploration and development companies in the Idaho Cobalt Belt, including International Cobalt Corp. doubling their holdings in the region in Q4 2017, and First Cobalt Corp's friendly acquisition of US Cobalt in Q1 2018 for total equity value of $150 million. 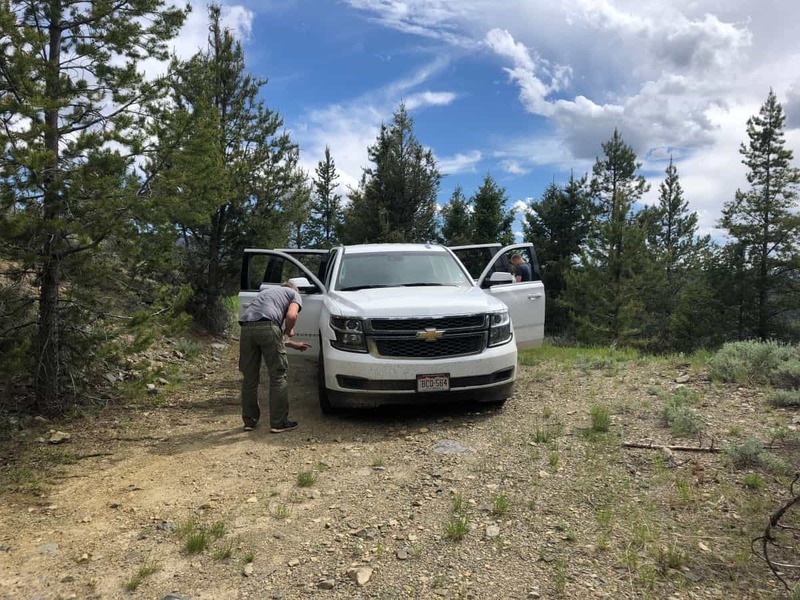 According to Slack et al (2012), "The Idaho Cobalt Belt is important nationally because it contains the largest known cobalt resources in the United States." Companies such as Apple, Tesla and others – who rely on growing amounts of cobalt for the rechargeable batteries in their products – agree their success is dependent on a secure and ethical cobalt supply chain, unlike most of the cobalt produced today in the Democratic Republic of Congo (DRC). 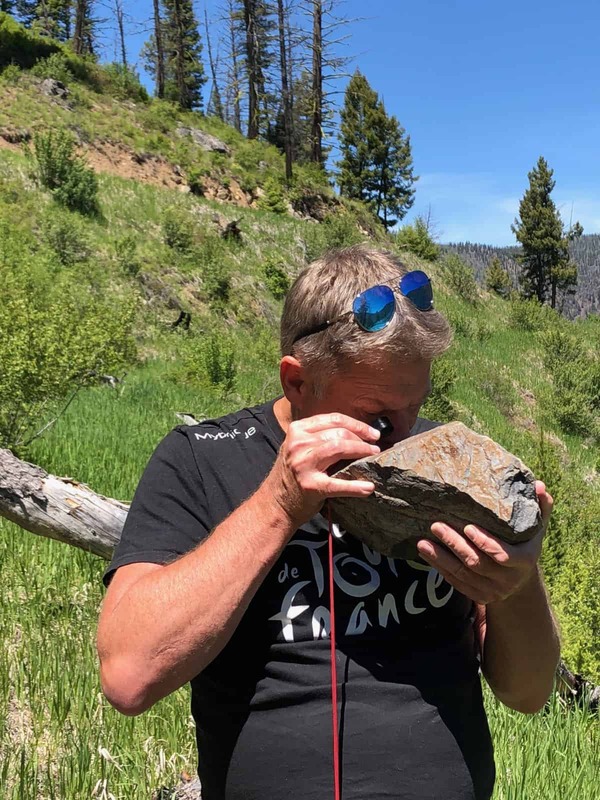 By way of example, Tesla's CEO, Elon Musk, committed to sourcing only North American cobalt for his electric cars, representing ~7,000 tonnes of cobalt each year for his massive Gigafactory battery plant in the bordering state of Nevada. 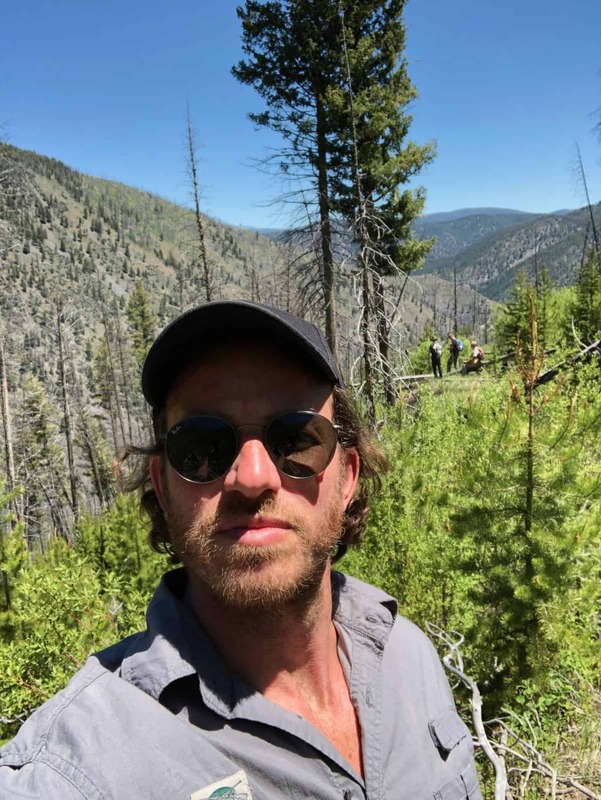 The US Geological Survey (USGS), meanwhile, listed cobalt as a critical mineral resource for the US in late 2017, and a Presidential Executive Order was issued a day later to ensure secure and reliable supplies of critical minerals "that are vital to the Nation’s security and economic prosperity". 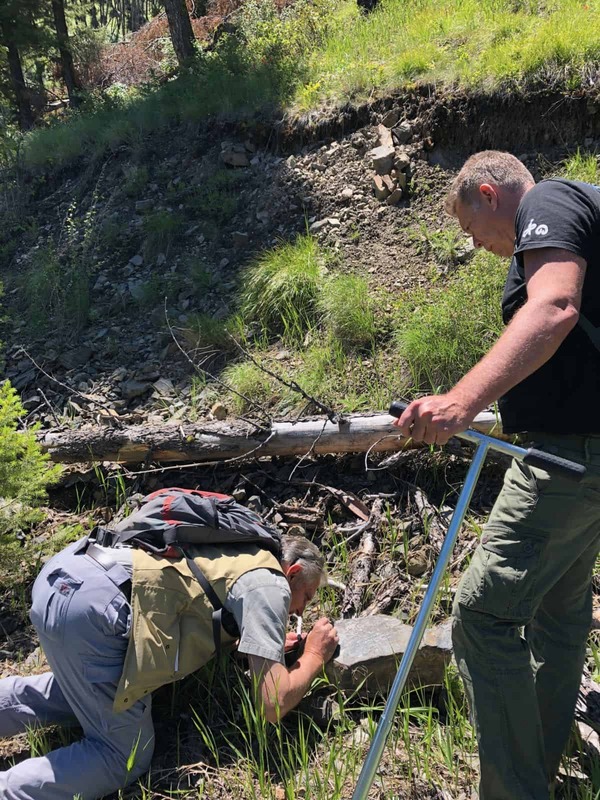 Our exploration and development plans for the Emperium Cobalt Project are aligned with this market demand and political directive for abundant cobalt supplies from domestic regions that are politically stable and free of human rights abuses. 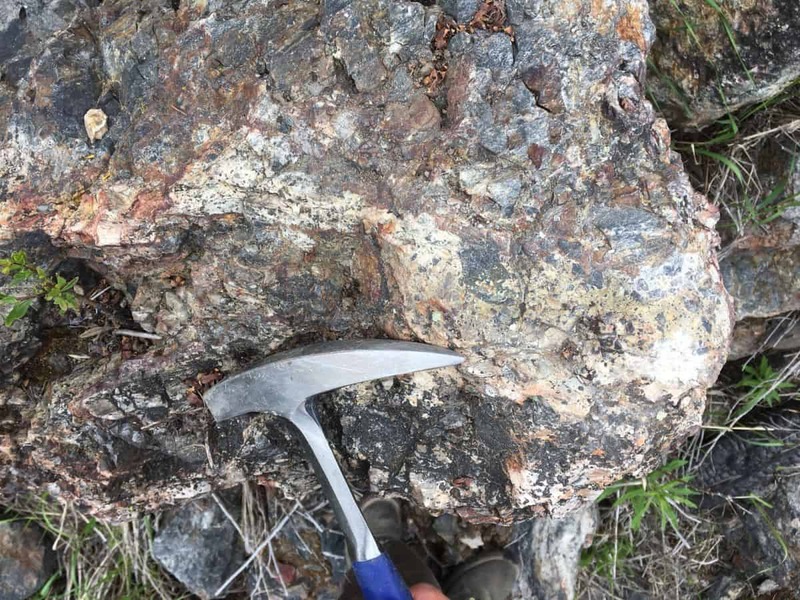 And with cobalt occurring in sufficiently high concentrations in the Idaho Cobalt Belt to make it the primary metal in the deposits (Bending & Scales, 2013), we have the potential to produce cobalt without it being a byproduct of nickel or copper mining, which commonly suffer from price swings that threaten the feasibility of developing or maintaining those operations. * The tonnage and grade estimates indicated are historical estimates, prepared prior to the adoption and implementation of NI 43-101. The historical estimates do not use categories that conform to current CIM Definition Standards on Mineral Resources and Mineral Reserves as outlined in National Instrument 43-101, Standards of Disclosure for Mineral Projects (“NI 43-101”) and have not been redefined to conform to current CIM Definition Standards. 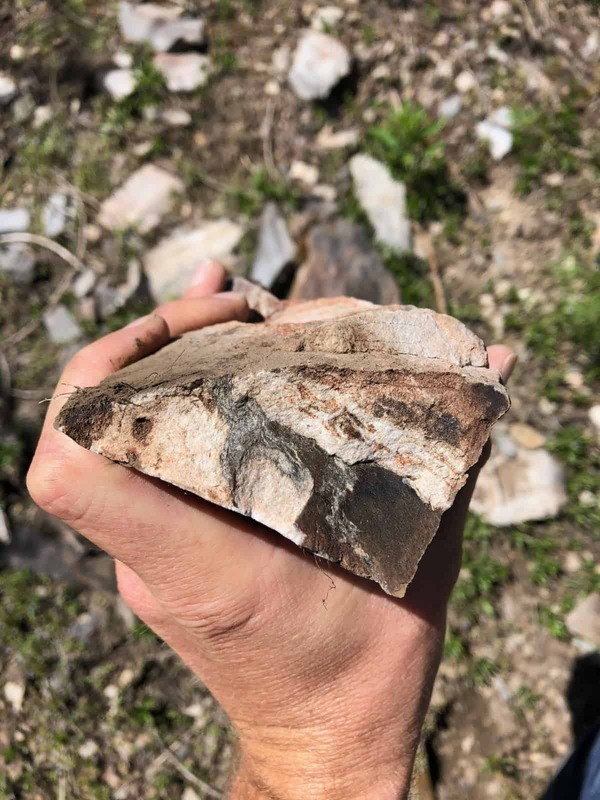 A qualified person has not done sufficient work to classify the historical estimates as current mineral resources and the historical estimates are not being treating as being current mineral resources. Investors are cautioned that the historical estimates do not mean or imply that economic deposits exist on this/these property/properties. © 2019 Century Cobalt. All rights reserved.